1. 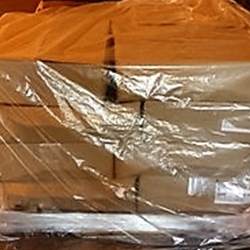 Cover Width = Pallet width + 1-2"
2. Cover Depth = Pallet Depth + 1-2"